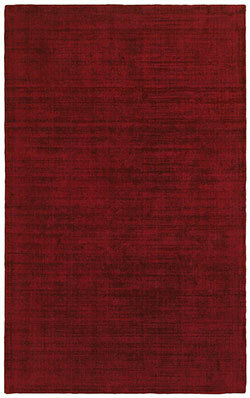 Mira is a lustrous solid-color, tip-sheared collection with a velvety, soft feel. 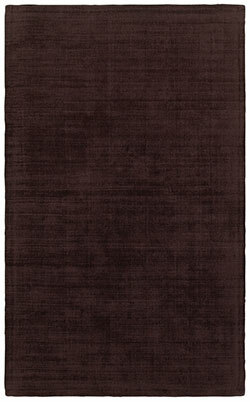 Shades range from soft neutral grays and browns to rich jewel tones of teal, berry, navy and aubergine. 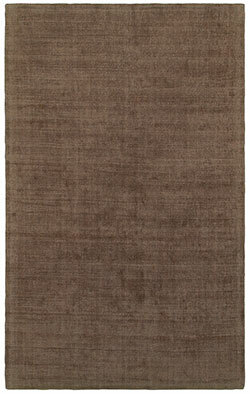 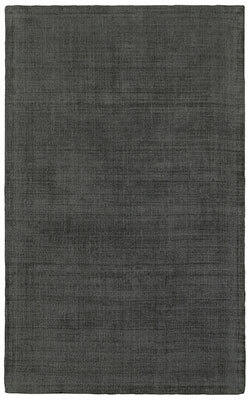 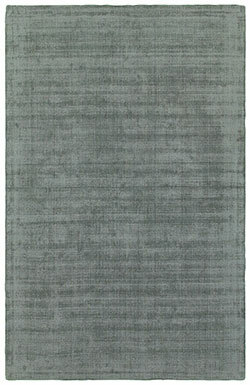 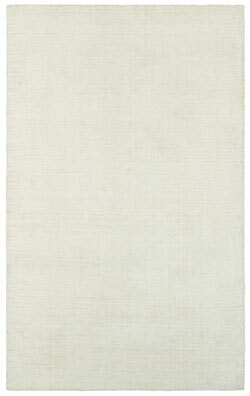 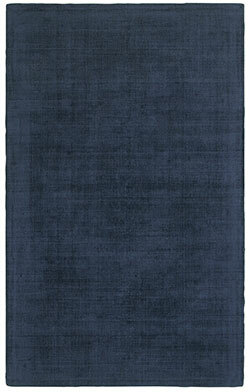 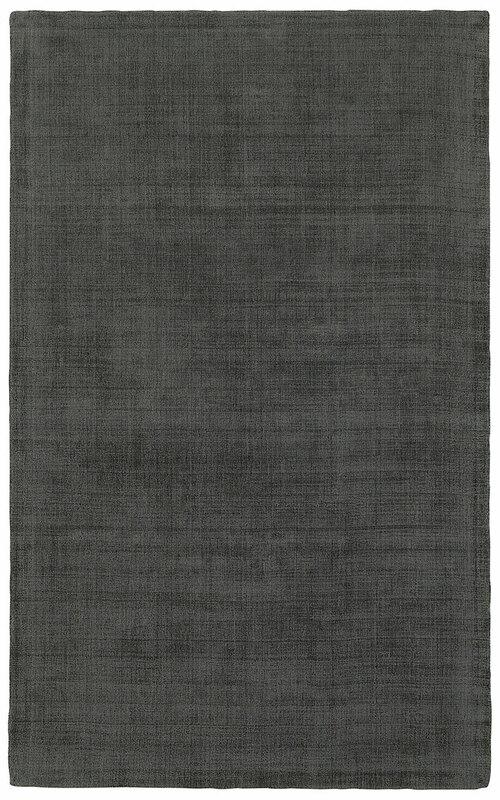 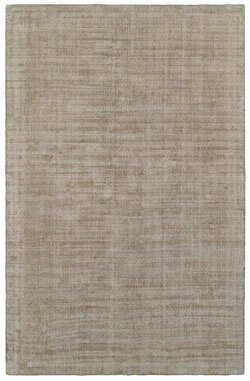 Hand-tufted of polyester in India, Mira provides a modern yet understated elegance to any decor.